We are pleased to offer you a Prefix/Affix registration Service in association with the Central Prefix Register (CPR). 1) Check here for your prefix availability and the CPR rules for new prefixes. 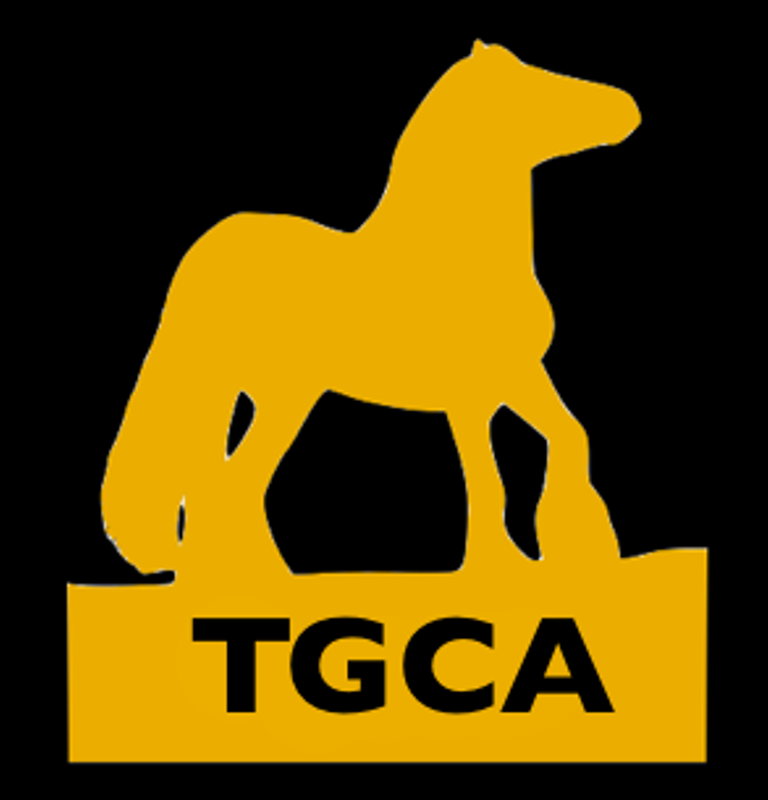 The TGCA will liaise with the CPR whom upon their processing of your application will issue you with your Prefix certificate. * Please remember to quote the Principal Owner Name on your payment correspondence so that we can match it to your application form. You may prefer to mail your application form in to Head Office along with your cheque made out to TGCA Ltd and be supported with bank card details on the rear. NB If you are already registered with the CPR (with another breed society) then you can liaise directly with them to extend this to the TGCA breed society for their extension fee of £20.